Originally founded as a knife factory in 1893. 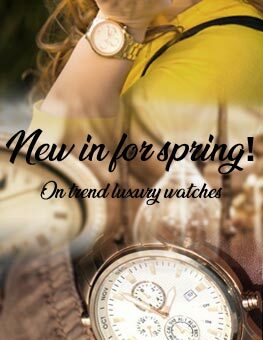 Wenger now produce a large range of high quality Swiss watches made from high grade materials. The collection features a style for everyone, at affordable price points.